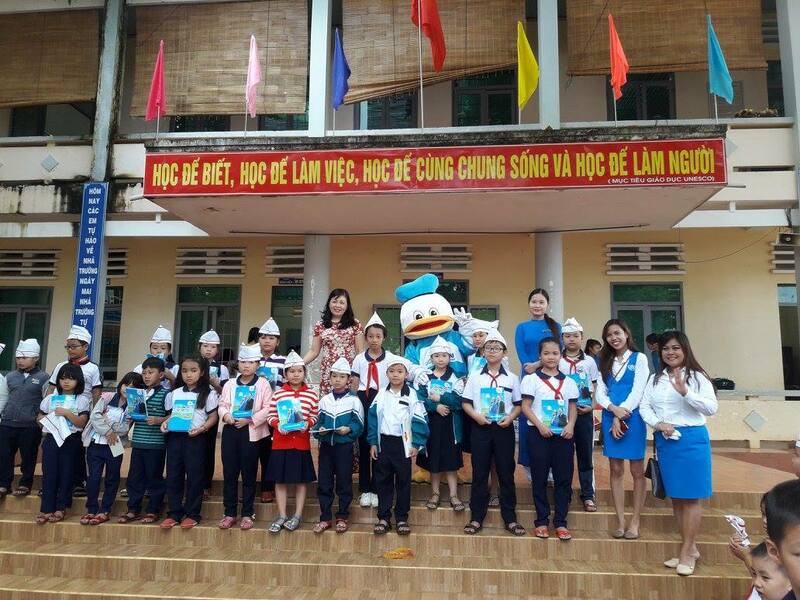 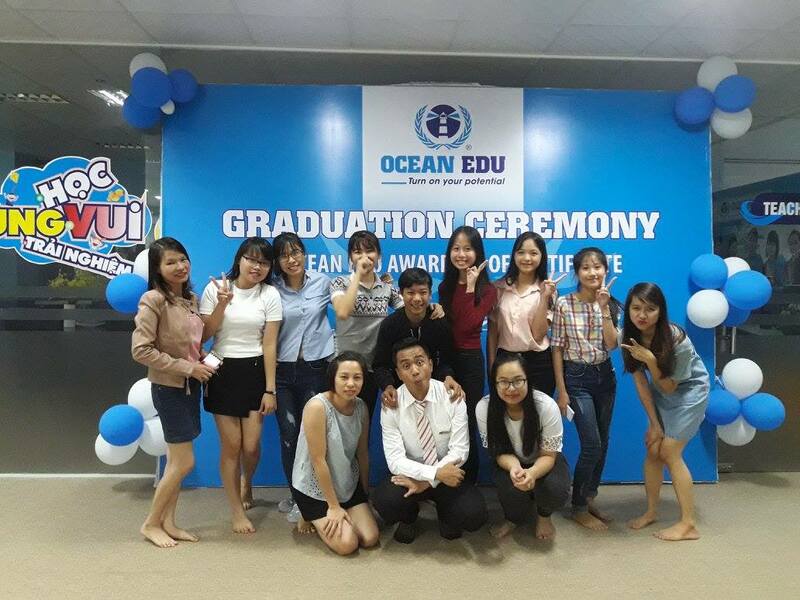 Ocean Edu Vietnam as of now has 30 branches all over north vietnam including Ocean Edu Buon Ma Thuot and has been serving for almost 10 years now. 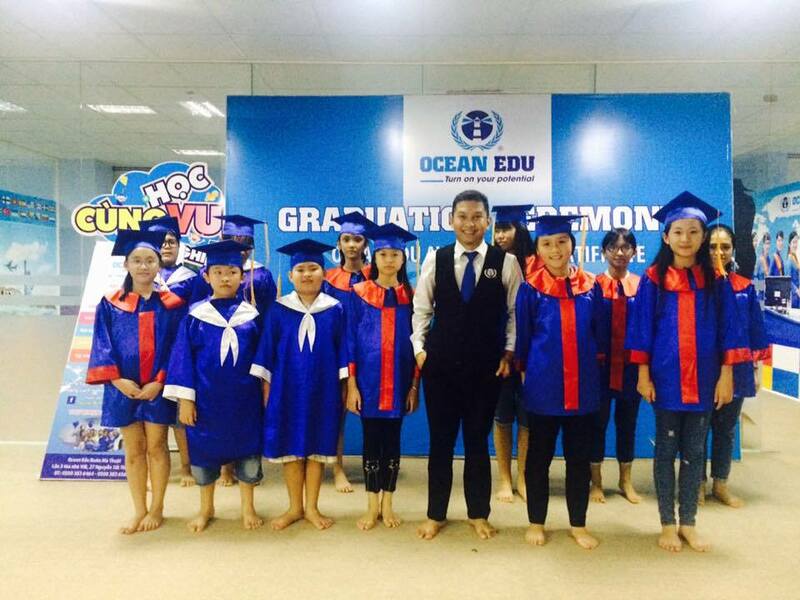 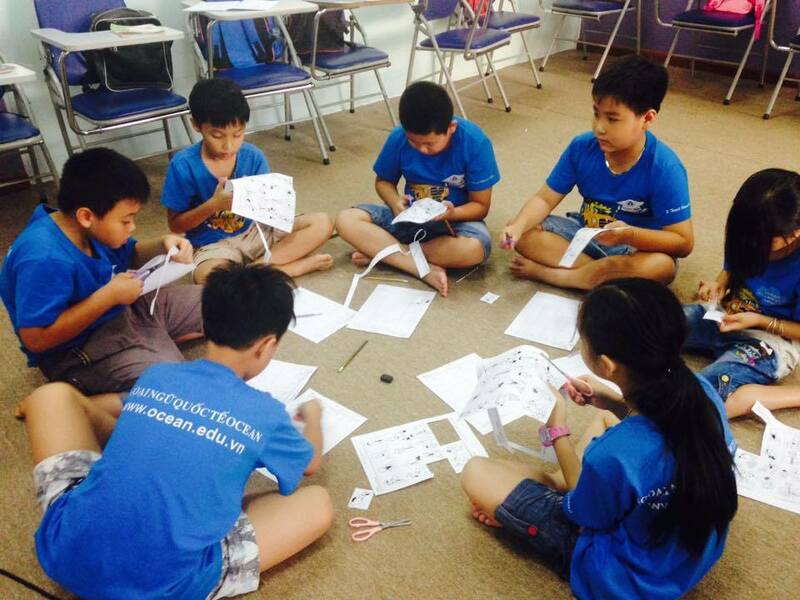 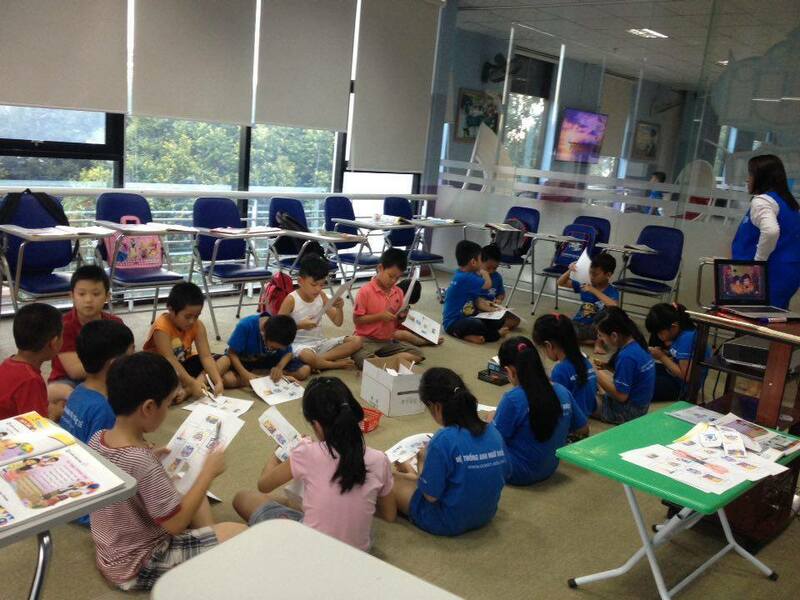 Ocean edu vietnam has more than 200 foreign teachers in all its branches. 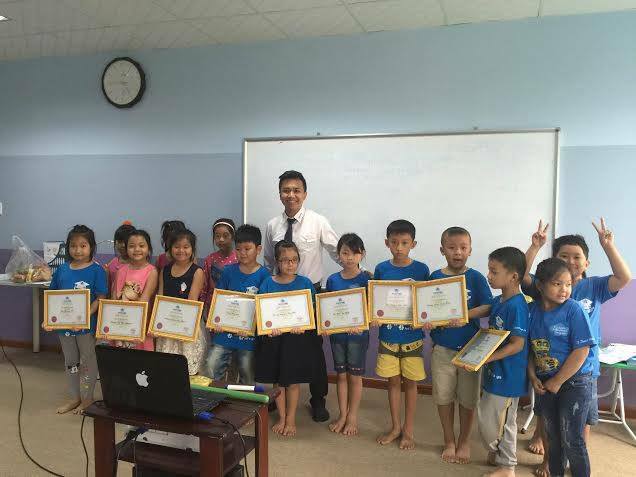 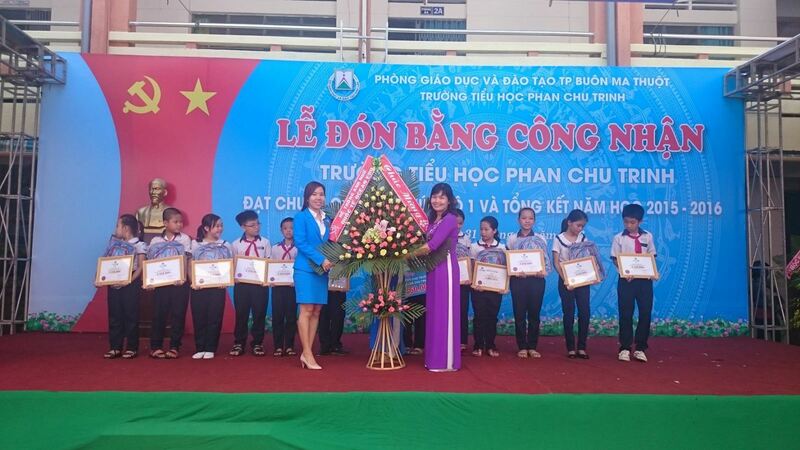 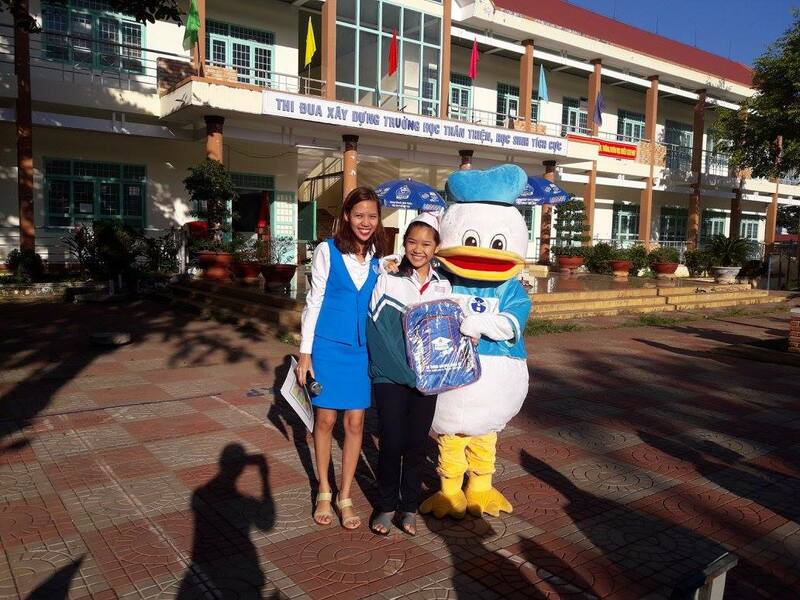 Ocean Edu Buon Ma thuot will always strive its best to give our students the best education. 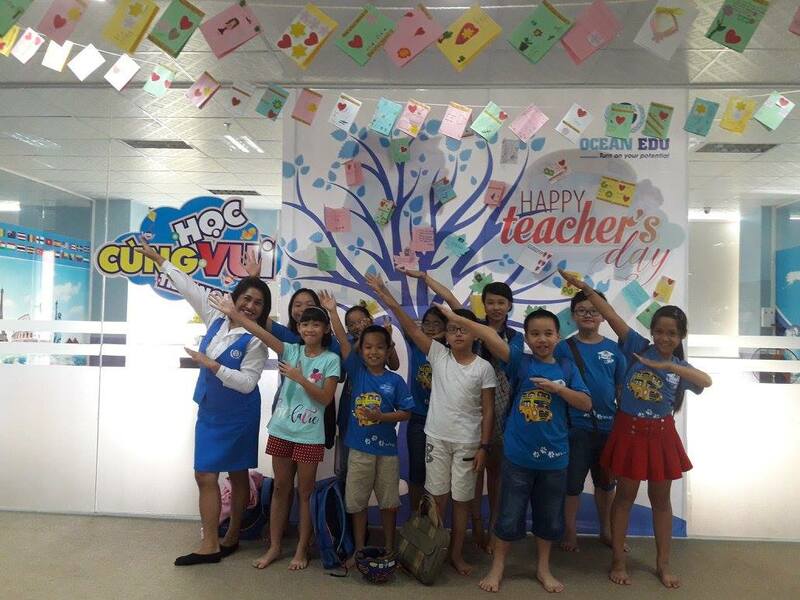 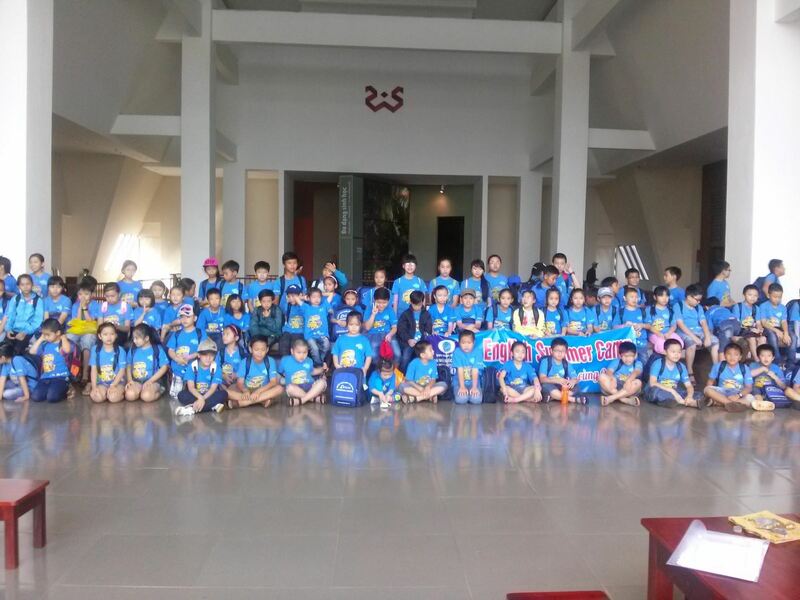 Ocean Edu BMT say thank you to our loving parents who did not hesitate to send their children to Ocean Edu Buon Ma thuot. 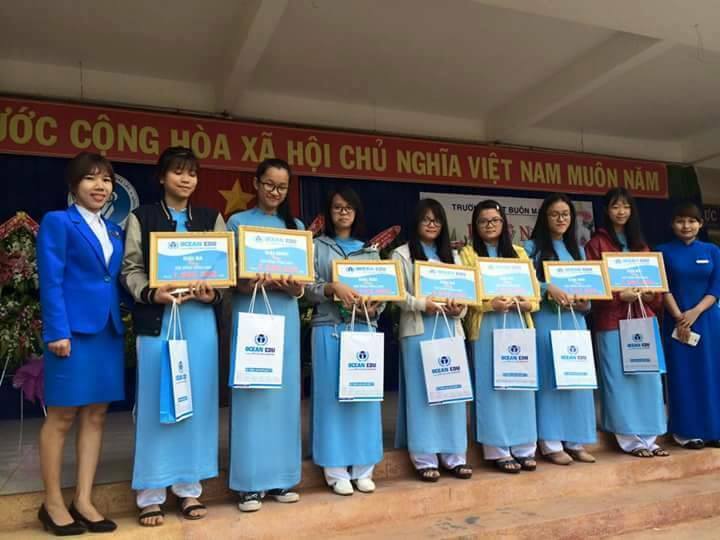 Ocean Edu BMT would also say thanks to all the schools in the province who have been a partner to us in exchanging students. 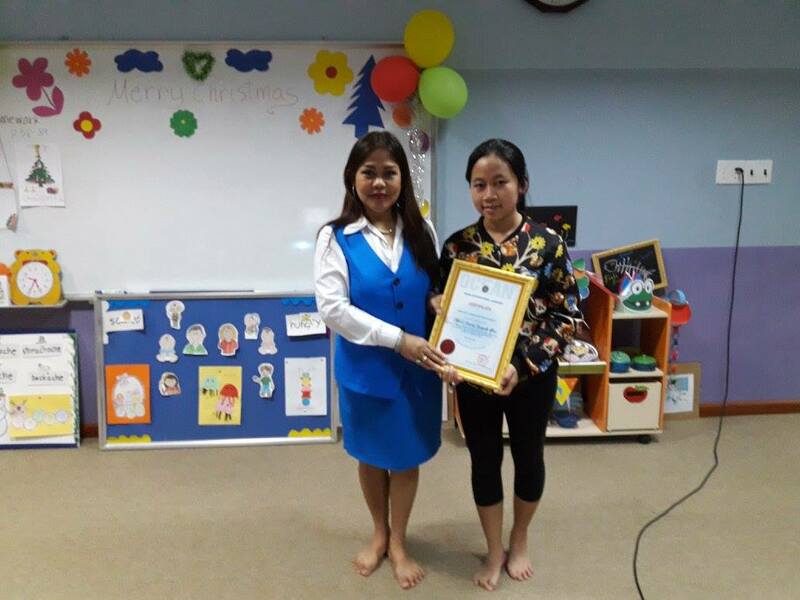 We also express our gratitude to all the teachers who have been with us and has been part of the success.